August Stepheson has hundreds of diamond fashion earrings in stock. 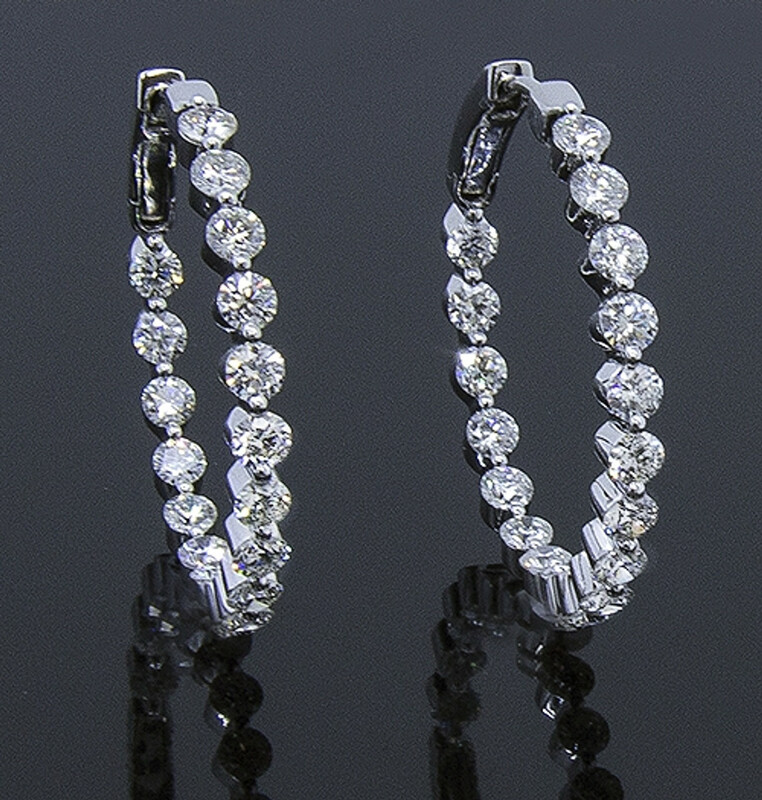 From classic diamond hoop earrings to fabulous dangle earrings, we have it all. Check out our selection.